Our latest CD, 'Take Me in Your Lifeboat', is now also available for digital download in the iTunes store. Here you can download the whole album, download individual tracks, or simply listen to samples of the tracks. 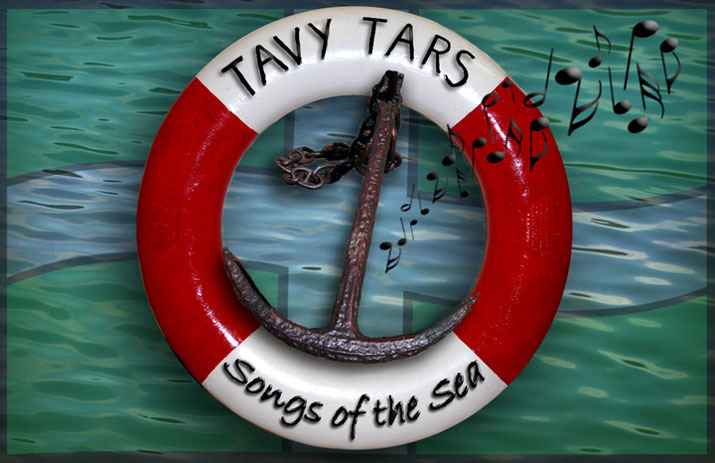 To find the relevant page, simply do a search for Tavy Tars on iTunes. Remember, like the CD, all sales help the RNLI. If you prefer to buy an actual CD containing narratives and background information about all the songs (and Tars! ), this is always available at our gigs as well as via post. Please email for details.